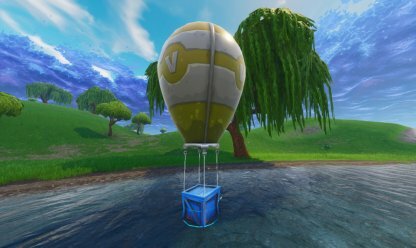 Find out how rarity affects weapon stats and spawn rates in Fortnite with this Weapons Rarity guide! 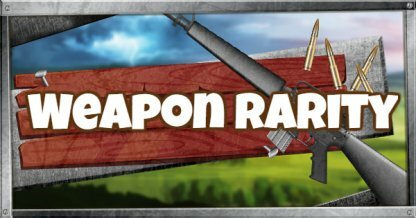 Each weapon has it's own rarity tier that determines its stats and how easy it will be to find in the game. The higher rarity, the better the weapon will perform! A weapon becomes better the higher its rarity whether with be higher damage or reload speed. For example, a common Assault Rifle only does 30 damage while it's Legendary counterpart does 36 damage! High Tier weapons will not spawn as much as lower tier ones. You will hardly find legendary weapons on the floor! Rarity in Fortnite is color-coded with grey as the lowest and orange as the highest! 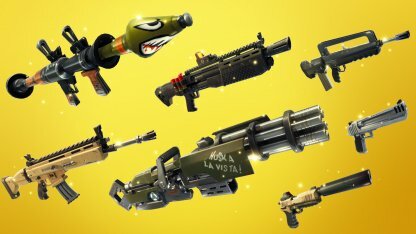 Weapons will have better stats the higher their rarity is. You should not just base weapons on their rarities. Some weapons regardless of rarities are better to have because they are easier to use and are more versatile in combat. Some weapons change their overall appearance at higher tiers. 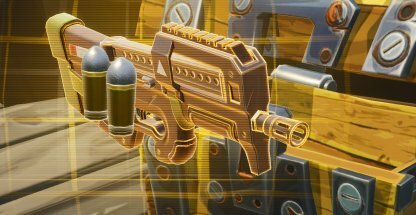 The Assault Rifle starts off looking like an M-16 gun and then becomes a SKAR at Epic and Legendary. 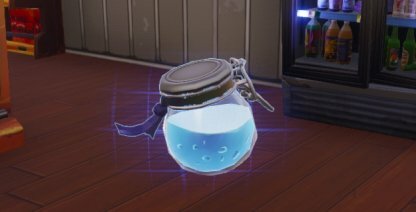 Although Items do not have rarity tiers yet, they do have their own rarity. This tells players how easy it will be to find them in the game. You will rarely find Epic and Legendary weapons on the floor. 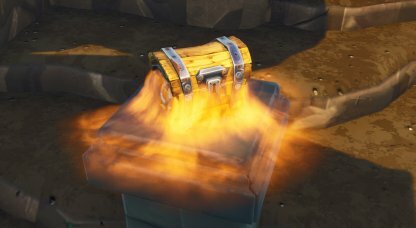 You need to look at chests or supply boxes to get them! High tier weapons have a higher chance of appearing in Treasure Chests. Keep an ear out for the humming sounds of treasure chests to get it before anyone else! Supply Boxes are gifts from above filled with materials, ammo, and weapons! You will know where they will land by the blue smokes on the floor. 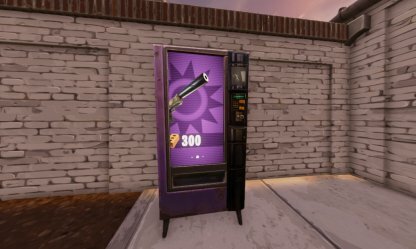 Exchange materials for weapons in Vending Machines! Higher rarity weapons will cost more materials so save up on them if you intend to buy!